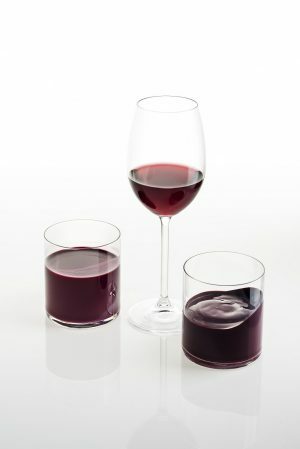 The use of lees in winery is becoming increasingly important: if treated with the right technology, sub-products of wine-making process can represent a great value added for wineries. That’s what PERMEARE tangential flow filtration system – more precisely the PERMASTONE series – can do with wine and must lees. With its ability to produce a rapid payback, it assures the highest quality of product compared to the technologies of other competitors. And it is environment-friendly too: no flours, perlite or heavy metals in wine residuals mean no risk for the health of the winery personnel. Moreover, recent tests have proved that PERMASTONE can reach a yield of 70l/h/m2.